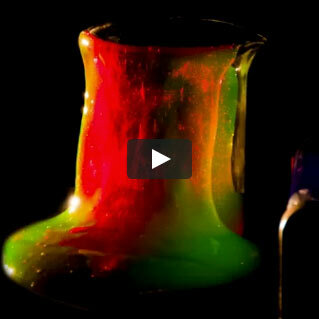 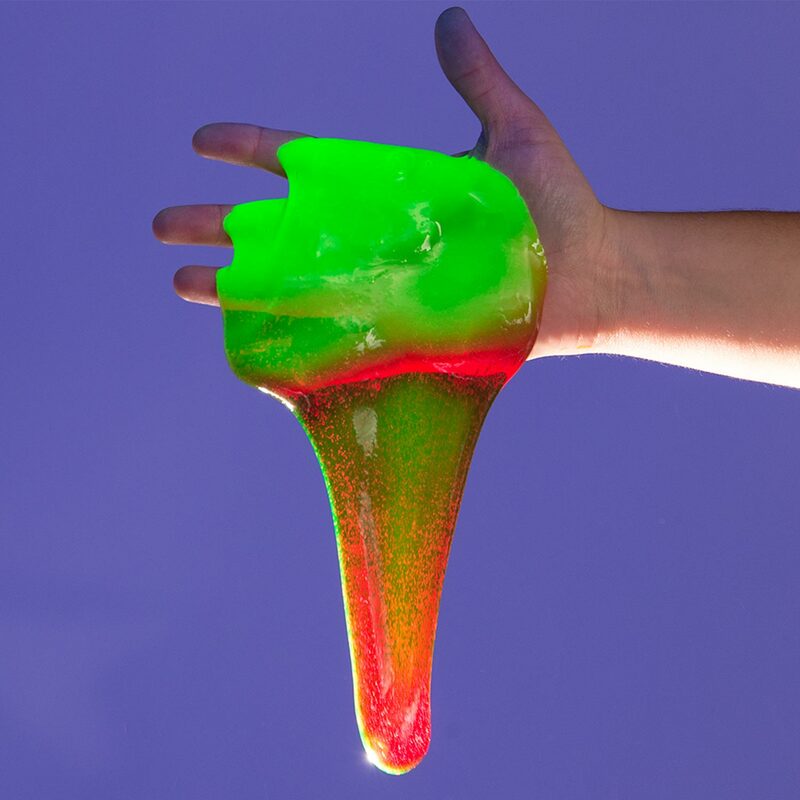 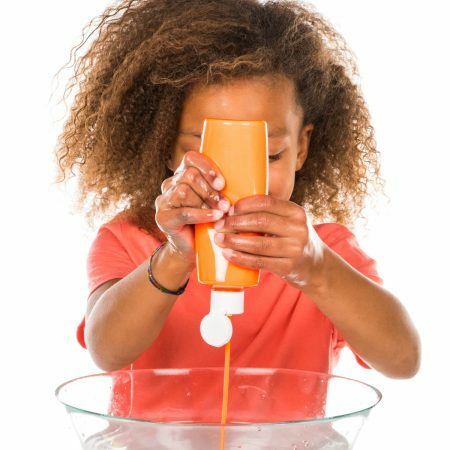 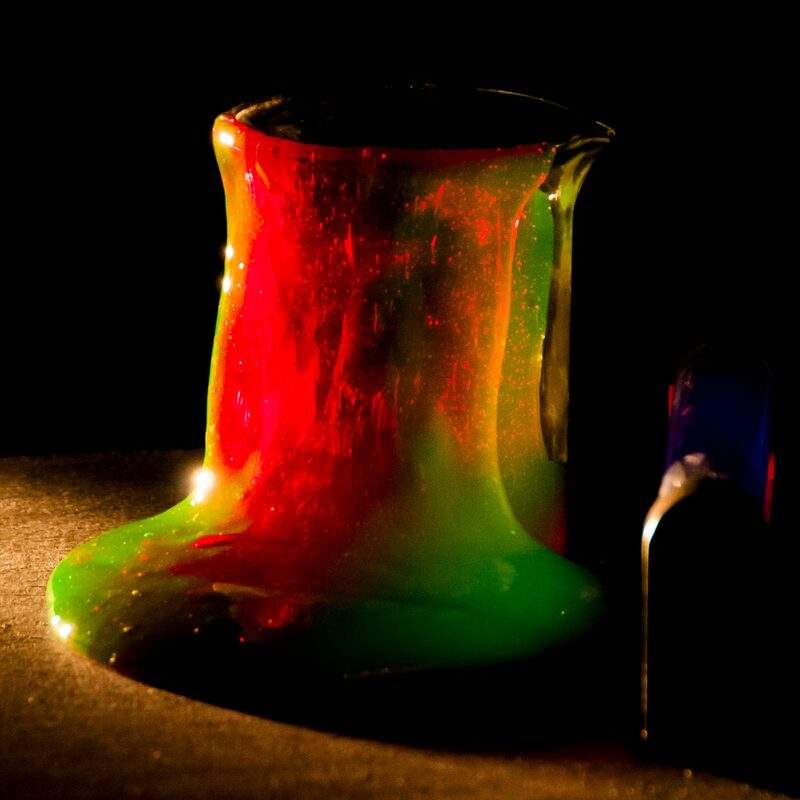 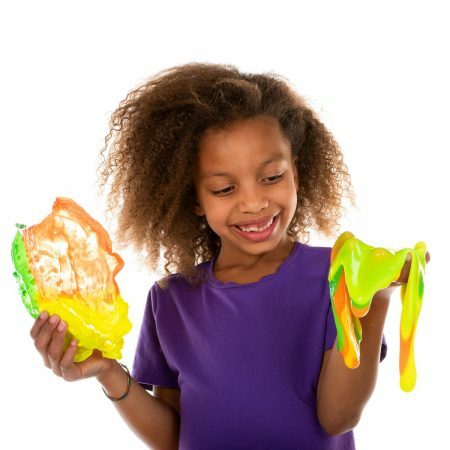 Explore the science behind the best non-glue slime formula on the market! 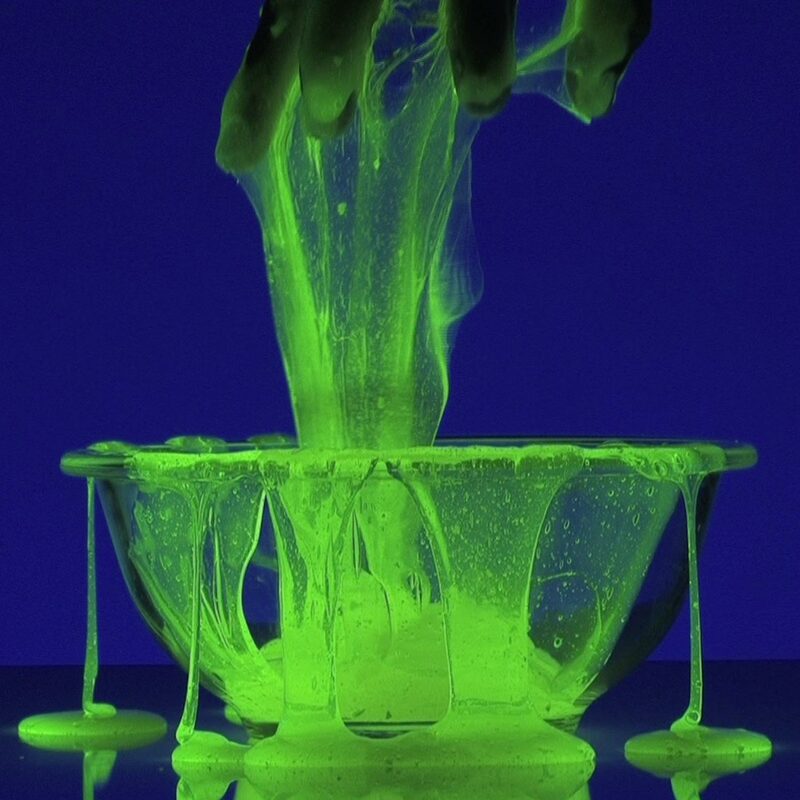 Slime technology and slime science are always changing and improving. 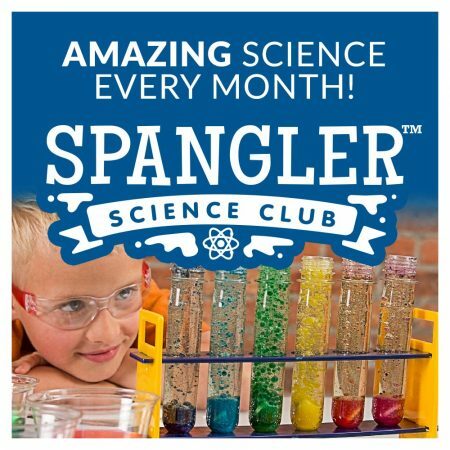 Steve Spangler Science has been mixing, sharing, teaching, expanding, and discovering slime science for nearly 25 years. 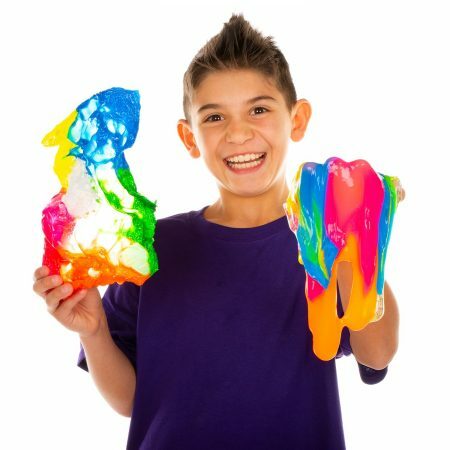 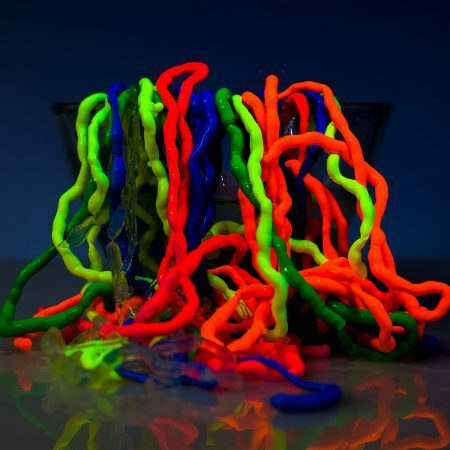 The best version of 21st Century slime is Steve Spangler’s Super Slime that combines blazing colors with the scientific fun and versatility of non-glue based slime. 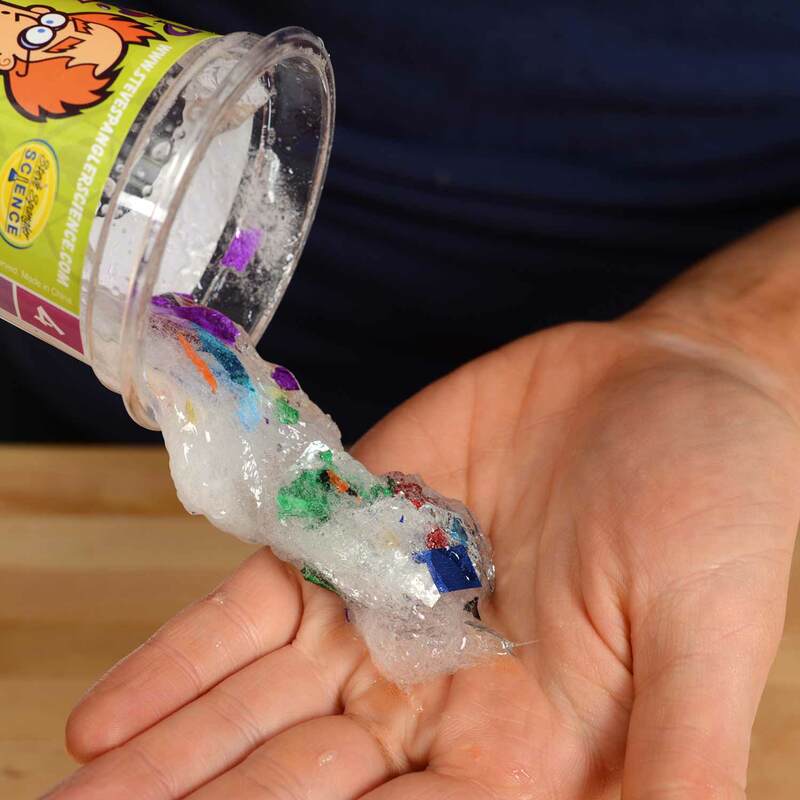 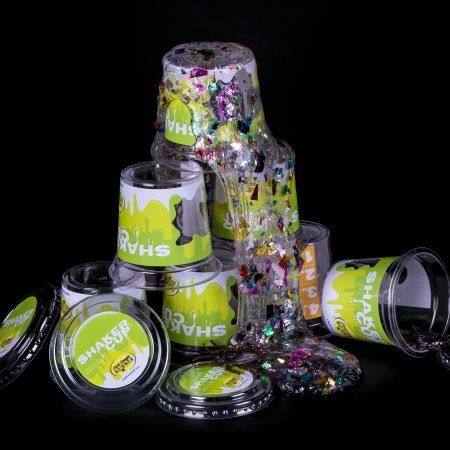 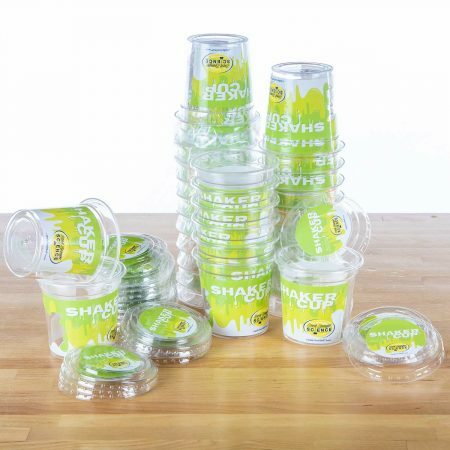 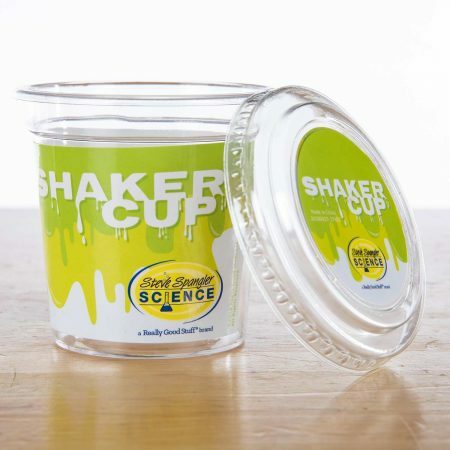 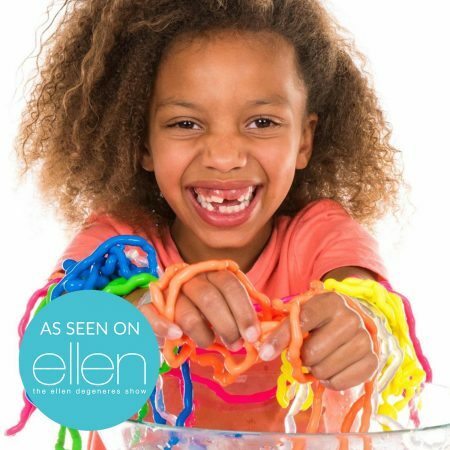 Learn how to make slime like the pros in a classroom setting or at home with a variety of amazing slime science kits created by Steve Spangler. 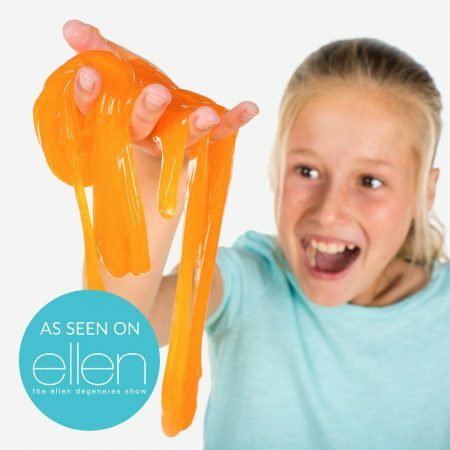 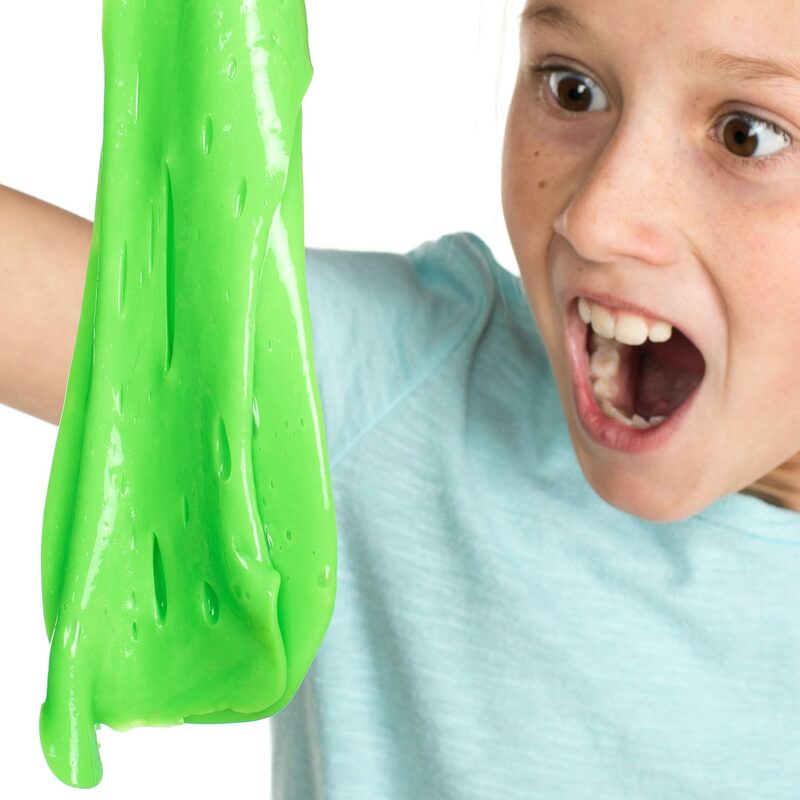 Now is your chance to explore the science of polymers with a handful of the best slime on the market! 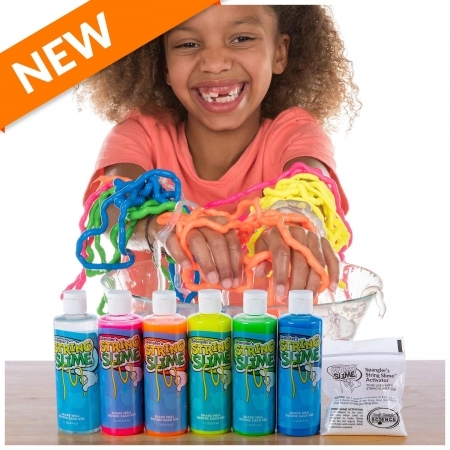 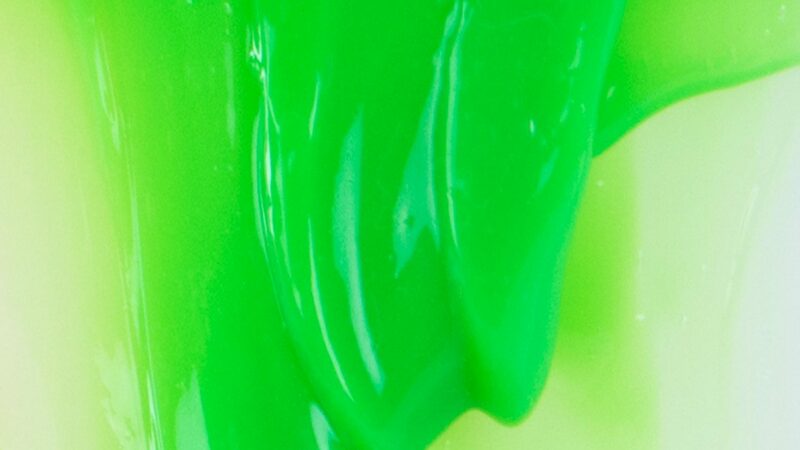 using Steve Spangler’s Super Slime. 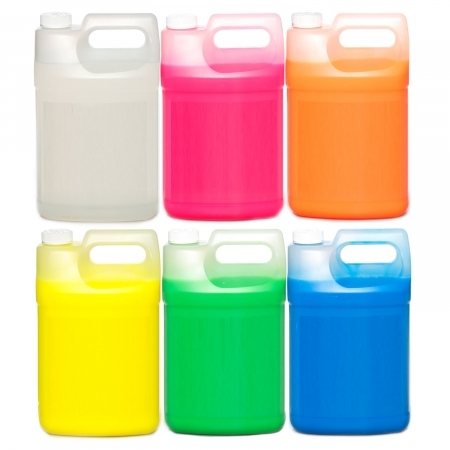 solution with your choice of coloring. 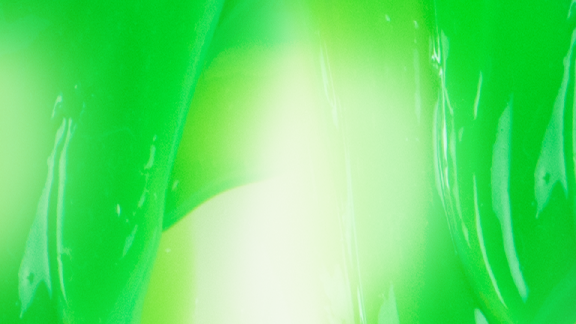 when you hold it up to the light.